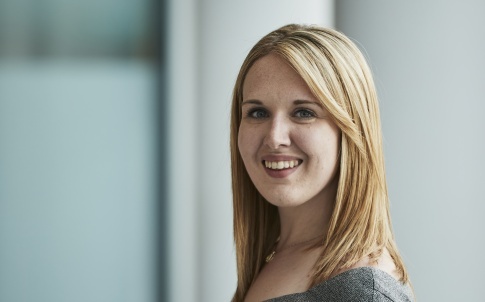 Cat Podesta is a subsea construction engineer within BP’s Global Projects Organisation. Having joined the company’s graduate programme in 2014, she now works on BP’s West Nile Delta project. Day-to-day, she manages schedules to deliver first gas to Egypt by working with teams to assess the progress of BP’s vessels in the oil field. The Student Engineer caught up with her to find out more. Hi Cat. Was engineering always something you wanted to study? At school, my strengths were maths and science, but I also liked the opportunity to design and be creative with problem-solving; engineering provided all these things. I was very fortunate that my dad was an engineer, so from him I saw the opportunities it brought; problem-solving, career diversity and travel. What was it that attracted you to engineering as a career choice? You’re solving real-world problems and that’s what excites me. At BP we are delivering projects that will provide people with the energy they need to go through life. It’s the ability to positively impact the external population. Power and energy can really make a difference in people’s lives. 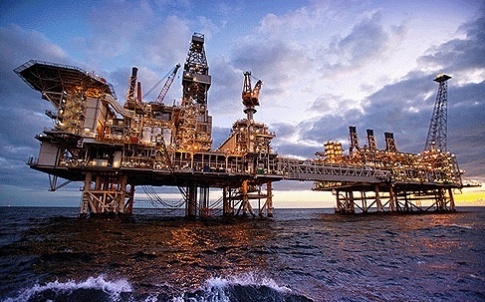 How did you hear about BP’s grad programme and what was the application process like? I went to the careers fair and I also went to the Milkround event. It was a great way to talk to people informally and also get the chance to hear some of the things BP is involved in. They also sponsored the society I was president for – the Mechanical Engineering Society – so through that I met BP graduates and they all had such positive things to say. They told me about the opportunities to travel and that as part of the graduate scheme you weren’t just shadowing, you were doing real work and that’s why I chose to apply. The BP application process was really straightforward and I felt supported throughout by the recruitment team, particularly when there was a change in the number and type of places available and I was given the opportunity to change my application preference to Project Engineering. I’d recommend to anyone applying to put in your applications early. I applied in early October and roles had already started to fill up. Also, don’t be disheartened if you weren’t successful previously. I was unsuccessful for the BP Internship programme but I reviewed my application, learnt from it and here I am. 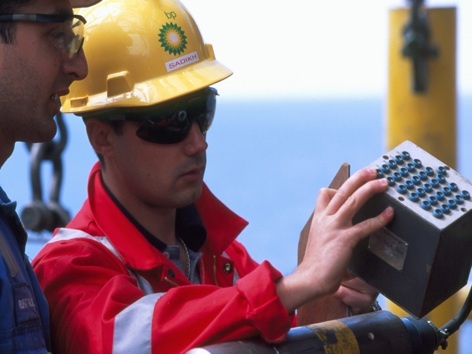 What does your role as a subsea construction engineer involve? I am a subsea construction engineer working as part of the Global Subsea Execution team for the West Nile Delta project in Egypt. Currently, my day-to-day involves supporting the readiness process for one of the construction vessels due to commence work offshore in Egypt in February. This process ensures we are ready to deliver the agreed objectives safely, on schedule, in budget and without damage to the environment. Once we receive a ‘go’ from the business and the vessel mobilises I will be working offshore, overseeing construction activities and promoting our health & safety goals of ‘no accidents, no harm to people and no damage to the environment’. This is a great learning opportunity for me as I will get to work collaboratively with the contractor; solving problems as they arise and developing my safety leadership skills. Can you tell us a bit more about the West Nile Delta Project? The West Nile Delta project is in three parts: Taurus Libra, Giza Fayoum and Raven. Taurus / Libra was a subsea tie back to a BG processing facility onshore which came online in 2017. Giza Fayoum consisted of modifying an existing onshore plant and delivering a new eight-well subsea development to start up through the plant. This year, we will install the remaining Raven scope which is an eight-well subsea development and this will start up through the new Raven onshore processing plant we are building. 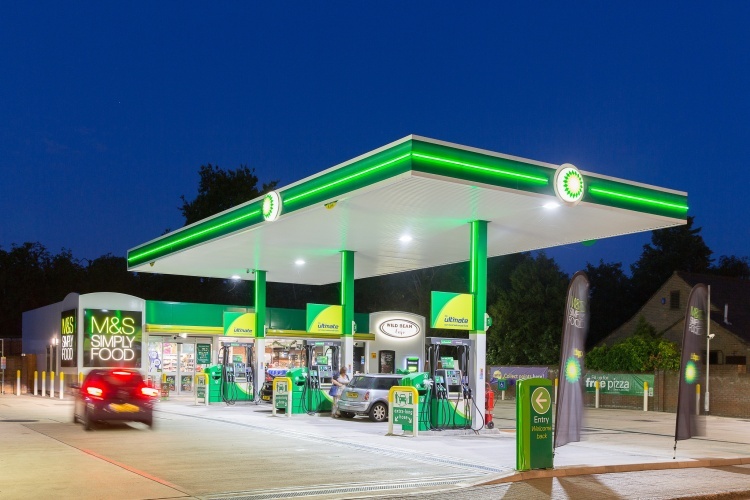 What has been the highlight so far during your time with BP? A highlight for me is the people. From the people who I work with daily to the senior leaders who willingly take time out of their days to give me career coaching – all helping advise me on what I want to do next and listening to my career aspirations. I have them to thank for my move to subsea construction – they highlighted my gaps and were keen to support me in bridging them, so I could achieve my goals. Another highlight for me is working offshore – I had the opportunity to do two development trips to the construction vessels when I was a Subsea Planner. I found both trips really exciting and it’s what drove my move to be a Subsea Construction Engineer. People always think a construction vessel would be a really scary place for a girl, but everyone was really helpful. They showed me around and took the time to teach me about the installation activities and the features of the vessel. I can’t wait to get back offshore and really feel like I am adding value. The eternal question – how do we get more girls into STEM? I went to an all-girls school and I am very aware of how bad they can be at highlighting the opportunities engineering can bring. That’s why I am trying to get more involved with STEM ambassadors, to promote engineering roles for girls. My idea is around providing positive role models from an early age. Prior to doing their GCSE’s, provide girls with the knowledge and insight into engineering being a career with great opportunities. Also, not just inspiring young girls but educating the parents, so if their daughter does come home and says “I want to be an engineer”, they’re aware that it’s a really great career path for their child. It’s quite interesting that females in med schools have just tipped the scales, it’s now approx. 57% females graduating with medicine & dentistry degrees. Whereas, in Engineering and Technology, the higher education students statistics reported that females only made up 18% of students in the UK, and this has remained consistent for the last three years. I think it’s potentially linked to the fact that we don’t properly value the term in the UK. Anyone can call themselves an engineer and if parents don’t know what professional engineers do, how are they going to be inspired if their child wants to be one? There lies the real problem. It’s beyond gender, the profession is undervalued. . Great interview Cat.